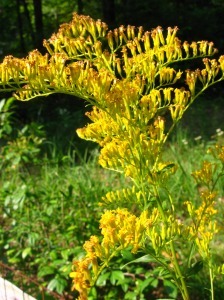 Goldenrod, also called End-of-Summer, is traditionally used as a tea to prevent colds and flus. Three full days of fascinating talks and native plant walks accompany the annual Fall Native Plant Sale at the beautiful Chattanooga Aroboretum & Nature Center, Reflection Riding. This weekend’s weather will be the kind that makes September feel like a deep satisfying breath. Join me in enjoying the weather at 11am on Saturday while we walk and talk about the medicinal qualities of the native plants at the Arboretum. I’ll talk about how Southeastern Indians, Appalachian settlers, and Confederate doctors used some of the plants that grow around us. 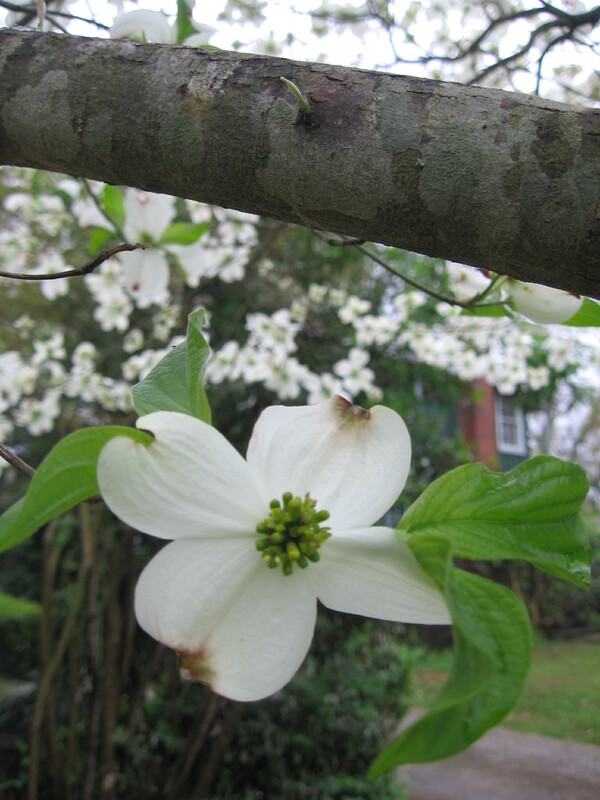 Visit the Arboretum’s website for the full weekend schedule. Talk topics include funky mushrooms, tree ID, tall grass prairies, beneficial insects, and growing tips for native plants.